Today’s patients expect a personalized healthcare experience, from first contact through follow-up care. For many patients, their first point of contact is a healthcare call center. Up until now, many of these call centers have simply phoned in their performance, leaving patients feeling unsatisfied. Yet, by making a few simple changes to call center protocol, these calls can make patients feel much more satisfied and enhance their healthcare experience. 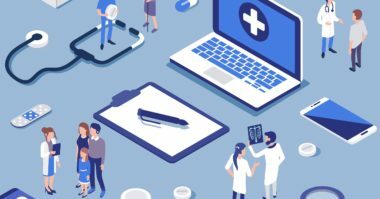 To help healthcare call centers answer a patient’s need for a personalized care experience, MediaPost.com prescribed five healthy strategies. Patients want their problems to be heard and understood, so call staff needs to listen to patients closely and carefully. To show this level of listening, staff should ask patients additional questions for greater insight. Then, staff needs to offer help based on precisely what the patient has said. Patients want to feel like people, rather than just another call coming in. Call center staff can personalize the patient experience for frequent callers by referencing previous conversations to see how they correspond to the patient’s current needs. This will allow staff to determine the right course of care and provide the proper help. Communication is a two-way street. Just as patients reach out to healthcare call centers for help, centers need to continually contact patients with information on issues that are relevant to their needs. This information can consist of news about upcoming public health screenings, seasonal immunizations, community healthcare events, and any other happenings that could benefit a patient. Communication also involves contacting patients for confirmation of upcoming appointments, instructions on proper preparation for patient visits, and feedback on patient satisfaction. 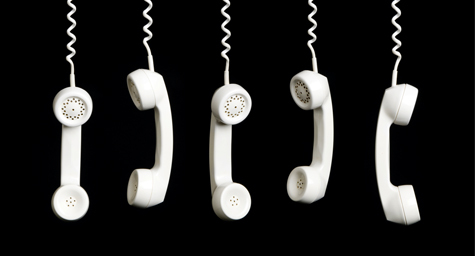 Interaction shouldn’t end when the patient hangs up. The conversation can continue through appropriate follow up. Before the call is over, staff needs to schedule a convenient time to call back the patient to either confirm the call information or remind the patient about their scheduled office visits or the need for prescription renewal. Ensuring that patients understand the doctor’s post-care and medication instructions. Checking that patients are following post-care and medication instructions. Easing the coordination of follow-up care. Offering the opportunity to help fellow patients by encouraging them to form relationships with both new and prior patients. 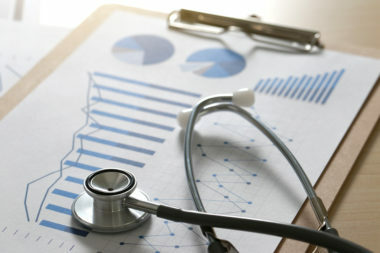 By embracing these patient-focused call center efforts, healthcare call centers can provide patients with a better healthcare experience and develop a better connection with patients.